Tomorrow it is going to rain again. 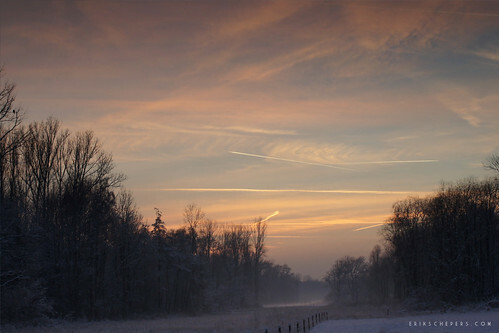 Tomorrow it is going to rain again., a photo by Erik Schepers on Flickr. 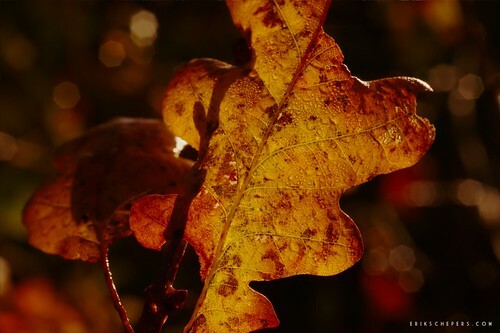 Autumn Sun, a photo by Erik Schepers on Flickr. 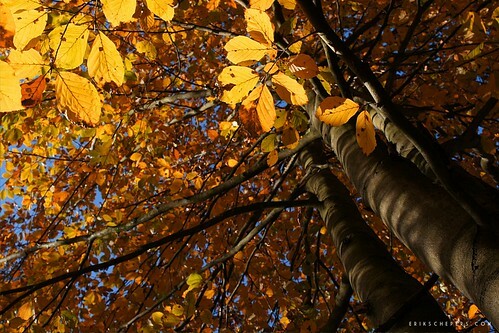 Colours, a photo by Erik Schepers on Flickr. 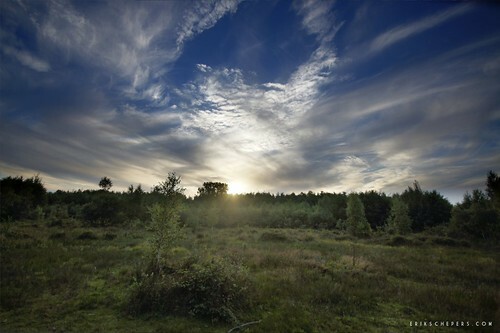 Haeselaarsbroek Echt, a photo by Erik Schepers on Flickr. 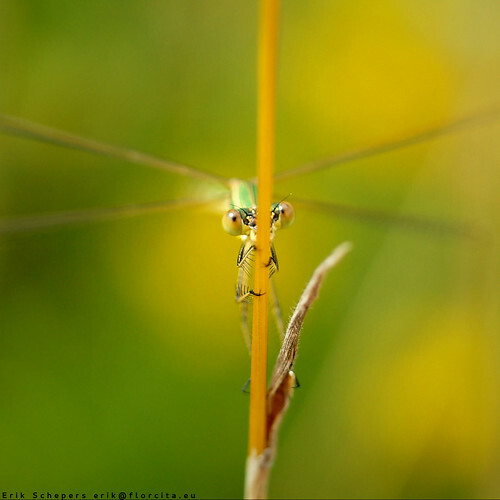 I can still see you!, a photo by Schepers on Flickr. This is a stone from the moon? 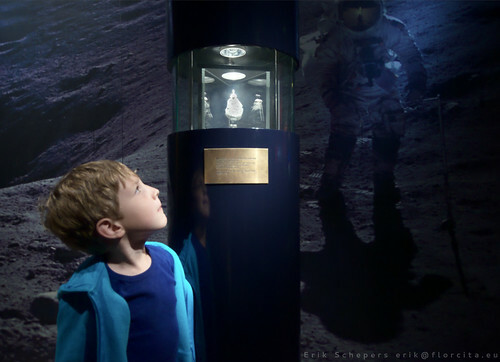 This is a stone from the moon?, a photo by Schepers on Flickr. Seba looking at a moon stone. 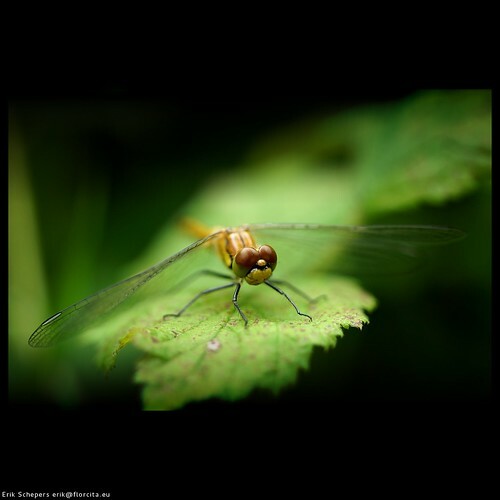 Dragonfly, a photo by Schepers on Flickr. There is a whole lot going on, here is a bunch of inspiring links.